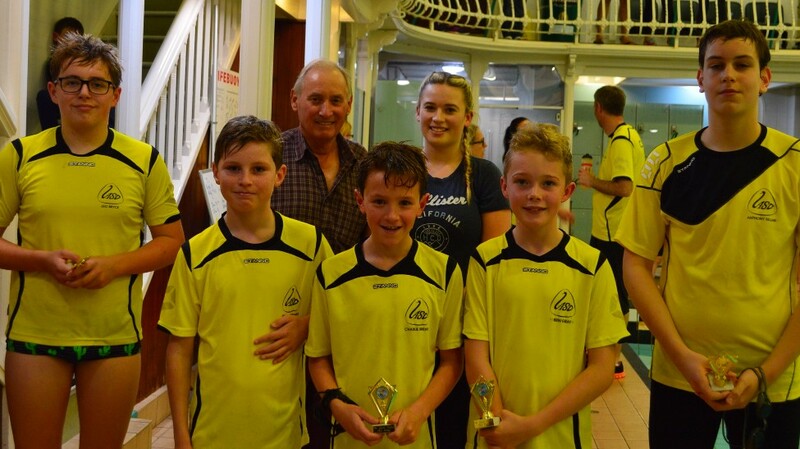 Congratulations to all the swimmers who took part in this competition at Prestonpans. 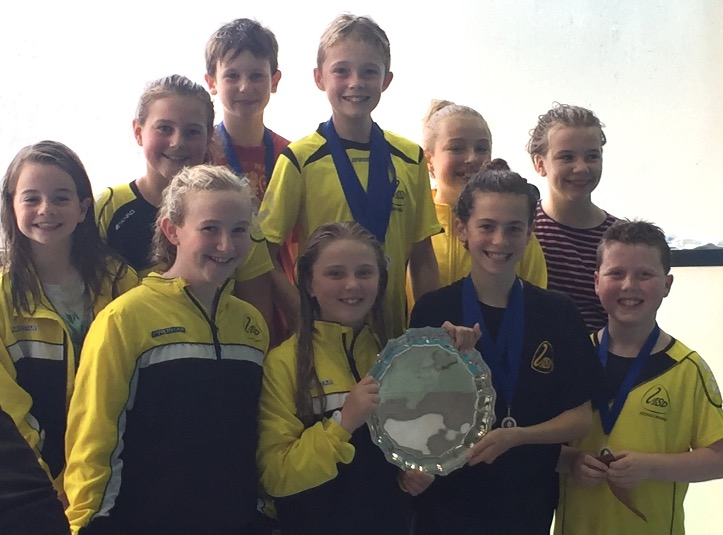 We did not have a big team swimming, 12 in the morning & 13 in the afternoon but Inverleith dominated & won the overall trophy plus masses of medals. We had 21 PB’s which is pretty good considering how soon the gala was after the summer holidays. Very well done to everyone who took part. Thanks to Leanne for helping on the poolside. Apologies if I have missed anyone, there were a lot of places. We had a large squad of swimmers who were accepted into this meet, 27 both morning & afternoon. The events were 100’s of all stroke plus 400F/C & 400IM. Inverleith had some super swims with massive PB’s for some in the longer races. Overall we had 53PB swims which is fantastic. Obviously the swimmers are working hard to achieve this. Congratulations to all the swimmers who took part in this meet. Well done everyone. A fantastic fun competition for the swimmers, Malcolm did us proud again in working out the teams. Our DRP swimmers managed to get there just in the nick of time to compete too. Each swimmer got to swim twice with the final 5 teams swimming for the trophies. Well done to all who helped out! We would all like to congratulate Peter Allan for winning the STO award (East District) 2017. Swimming Technical Officials are a central part of every swimming event and play an important role in ensuring the events run smoothly, safely and within the sports regulations. Well done Peter and thank you for all your hard work. Its the Hearts Premier Age Group Meet tomorrow and Sunday warm ups are at 8.50 and 13.00 try to be there at least 10 minutes before, so the coaches can complete their withdrawl sheets. Also if anyone has any ideas for fundraising for the Club, please contact myself and I will pass on ideas to the committee.